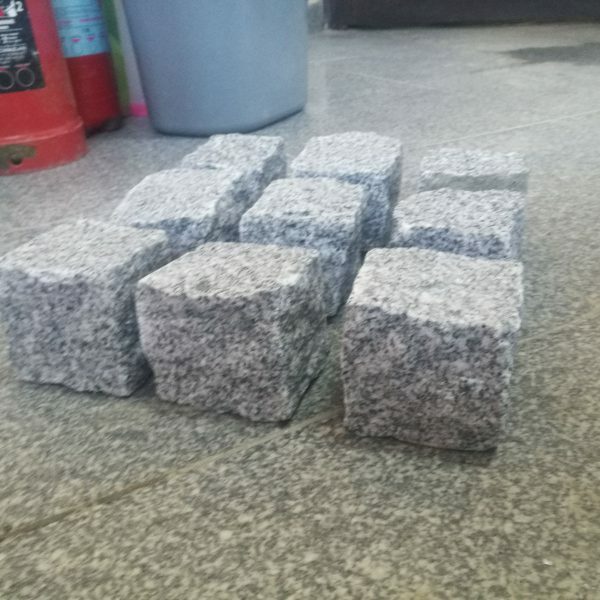 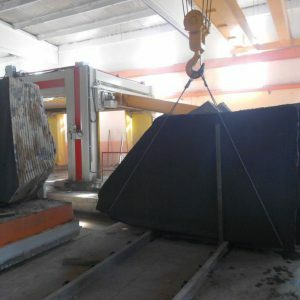 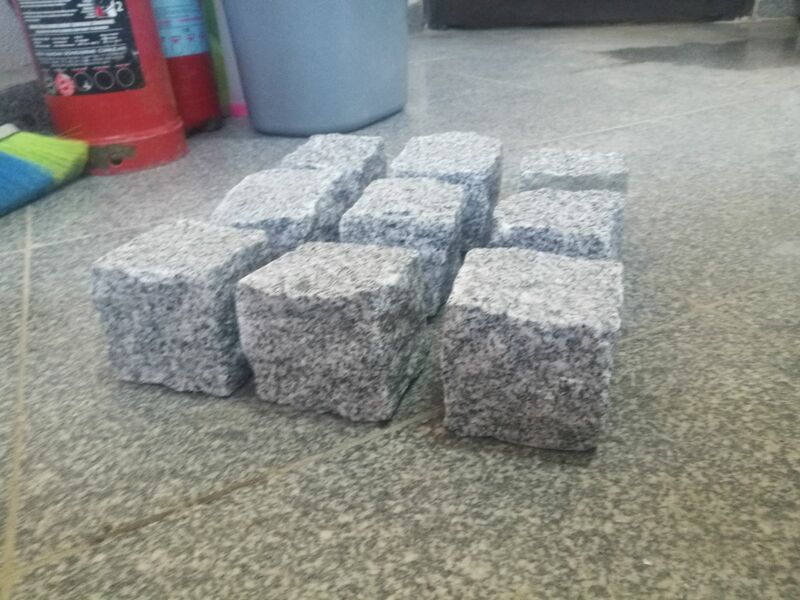 granite cube - a-marble co.
granite cubes; one of the hardest granite stones on the world used on paving as cubes and cerbs. 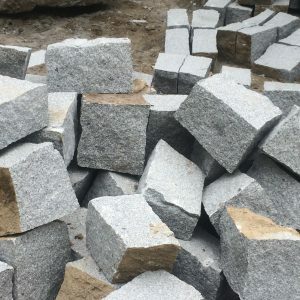 hardness is crucial due to has to be on the heavy traficking for years long. 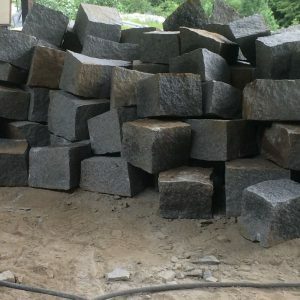 we supply it in 4/6, 6/8, 8/10, 15/17, 17/19 sizes.